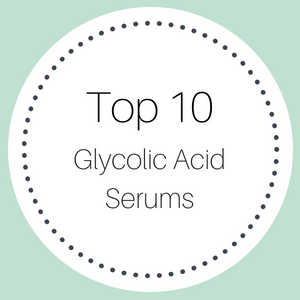 What does the Organica Glycolic Acid Serum do? With so many fabulous ingredients, this serum fixes a host of problems and just about rejuvenates your skin. 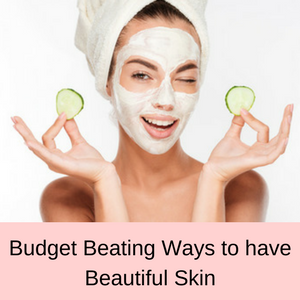 Dead skin cells and blackheads are removed, blocked pores and acne are cleared, skin discolorations, age spots and sun spots are reduced and wrinkles and fine lines are minimized. Your skin looks fresher, healthier, tighter and more hydrated and your complexion appears more youthful and radiant. 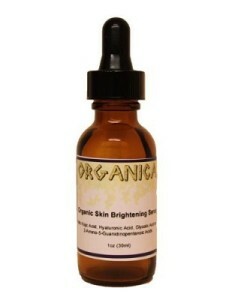 Who should use the Organica Skin Brightening Serum? Anyone who feels that their skin looks a little old, tired or dull will greatly benefit from this glycolic acid serum. Also, if you suffer from acne, blocked pores or blackheads, as well as dry, flaky or sagging skin. This serum is appropriate for young people suffering from adult acne, right up to those of us who are noticing the gradual signs of aging in our skin. If you want a gentle exfoliant with lots of antioxidants and nutrients, then you will benefit from this alpha hydroxy serum. Once you have washed and patted dry your skin, apply a small amount of the serum to your face and neck area and allow to absorb into your skin. If you use a toner, do so before you apply the serum and then you can use a moisturizer afterwards. It is best to use glycolic acids serums in the evenings, because your skin becomes more sensitive to the sun with these serums. So always use a sunscreen the next morning to protect your skin. The Organica Skin Brightening Glycolic Acid Serum contains 2% glycolic acid and 10% vitamin C. This low concentration of glycolic acid means that this serum can be left to absorb into your skin. It is made in the USA and doesn’t contain parabens or propylene glycol. This alpha hydroxy serum has lots of fabulous ingredients and I have covered many of their benefits below. A member of the alpha hydroxy acid family, glycolic acid is well known for its exfoliant properties. Serums containing glycolic acid are mainly used to remove the top layer of your skin, to reveal new fresh and healthier skin below. This is a great ingredient for people suffering from acne, as removing the dead skin cells unblocks clogged pores and removes blackheads and whiteheads. 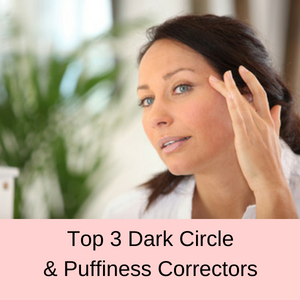 It is also beneficial to people with large pores, fine lines and wrinkles, age spots or sun spots and other skin discolorations. The stronger the concentration of glycolic acid the greater the exfoliant effect and the longer these effects last. In fact, higher concentrations of glycolic acid, between 10-50%, are used in microdermabrasion procedures. Whereas, low concentrations of glycolic acid, generally below 10% provide a gentle exfoliation of the skin and can usually be used daily. 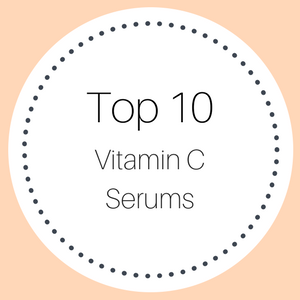 Vitamin C is a potent antioxidant that helps to reverse the signs of aging, caused by free radical damage to your skin and gives you a fresher and healthier glow. Sun spots and age spots are minimized, fine lines and wrinkles are reduced and your skin feels much more supple and smoother. 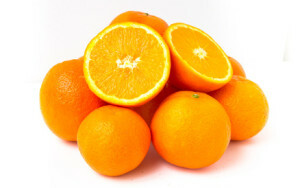 Vitamin C is also essential in cellular repair and promotes the growth of collagen. 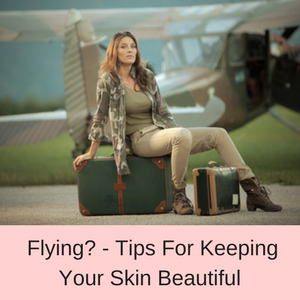 So your complexion appears more youthful and more radiant with a more even toned appearance. Koji acid is another exfoliant ingredient that helps to remove the dead skin cells and encourage new fresh cells to grow. It is actually promoted as a skin whitening agent and helps to lighten the appearance of acne scars, freckles, melasma and other skin discolorations. 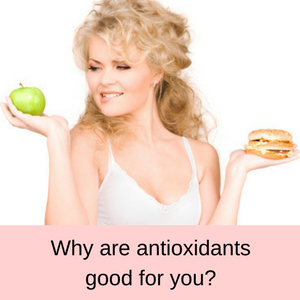 Koji acid is also an antioxidant and has antibacterial properties, so it helps to reverse the damaging effects of sun exposure and environmental pollution, which can age out skin. Koji acid is a great alternative to hydroquinone, which is a well-known skin whitener, because many people are very sensitive and even allergic to hydroquinone. 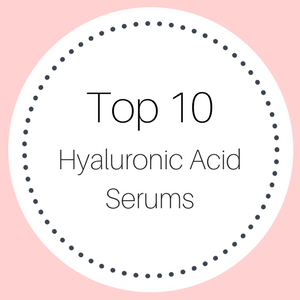 Hyaluronic acid is a very popular ingredient in many youth serums, because of its ability to hold more than 1000 times its own weight in water. A serum containing hyaluronic acid will help to deliver a pulse of hydration deep within your skin where it is needed. Dry, flaky skin is moisturized and nourished and fine lines and wrinkles minimized. Witch Hazel is an old remedy used for its anti-inflammatory and hydrating properties. Witch Hazel helps to heal skin rashes, redness and irritations as well as bruises and cuts. 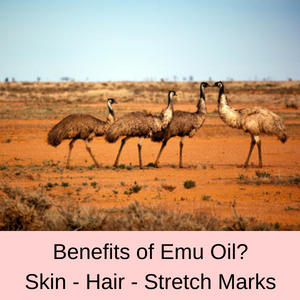 It also helps to remove the irritation of eczema and since it is also a natural astringent and reduces the oil in our skin, helps to heal acne. MSM is a sulfur compound with anti-inflammatory properties that makes it a great ingredient in the treatment of acne. It is essential in cellular repair and helps promote the growth of collagen in your skin. Sulfur is an old remedy for acne and for reducing age spots and sun spots, as well as in healing scars and other dry skin conditions. Salicylic acid is a beta hydroxy acid and is chemically similar to aspirin. It has exfoliant properties, which help to remove dead cells from the surface of your skin and is particularly beneficial in treating acne and clearing blocked pores. It also encourages cell turnover, promotes the production of collagen and has anti-inflammatory and anti-bacterial properties as well. This is a fabulous ingredient for acne suffers or anyone with lots of blackheads or whiteheads. Concentrations of salicylic acid below 3% are very effective, too high a concentration can irritate or burn your skin. Unfortunately, this product does not give you the percentage of salicylic acid. Lemon Balm (Melissa officinalis) is a member of the mint family and has a lovely lemony fragrance. It is an old herb, being used by the ancient Greeks for its medicinal properties. Today, Lemon Balm is one of the most expensive oils you can buy because it takes so many lemons to create the essential oil and production costs are high. Lemon Balm has anti-inflammatory and antibacterial properties, is rich in antioxidants and helps to protect your skin from harmful UV rays. It has long been used in preparations to assist the healing process for skin sores, cold sores, herpes viruses, shingles and chicken pox. 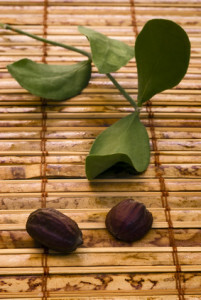 Jojoba oil contains wax esters, which as we age are lost from our skin. Wax esters are one of the reasons our skin looks so soft and supple, because they help our skin to retain moisture. 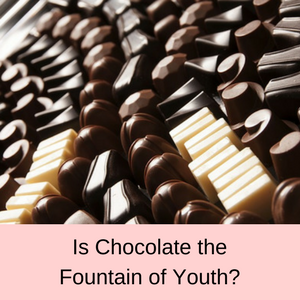 As their numbers diminish, so does the youthful appearance of our skin. Jojoba oil replaces these wax esters, returning a youthful and more hydrated appearance to your complexion. This oil is also chocked full of antioxidants and essential fatty acids, so not only does your skin look more youthful and hydrated, but it is also healthier and more nourished. Licorice, apart from having a heavenly taste (and its fabulous in ice cream) has anti-inflammatory properties and so helps in the treatment of acne and other skin conditions. Licorice also contains lots of antioxidants, so helps to minimize skin discolorations such as sun spots and age spots and to lighten your skin. More than 80% of all customer reviews gave this serum a 4 or 5 star rating. 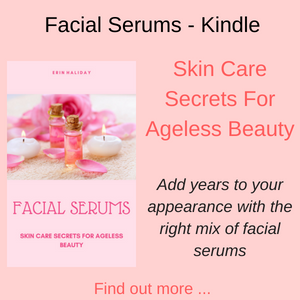 Everyone agrees that this is a fabulous serum that glides onto your skin, reducing sun spots and age spots, as well as fine scars and does a great job of smoothing out their skin tone. Currently on sale at less than $15, this is a a fabulous value for money serum that will help yo rejuvenate your skin and revitalize your complexion. Evens skin tone. Skin looks more vibrant. Had use other very expensive products before and they just don’t soak in. Very pleased with the product it feels good on my skin and makes it glow! I love this product. After trying many expensive products, this works. After four weeks of using this product, my skin looks tight, smooth and refreshed! Does the Organica Glycolic Acid Serum really work? Hardly anyone has a bad word to say about this serum and it really does reduce light skin discolorations, remove all of the debris that clogs up your pores and gives your complexion a more even skin tone. This is a very affordable glycolic acid serum that is worth adding to your daily skincare routine. To read more glycolic acid reviews, click here.